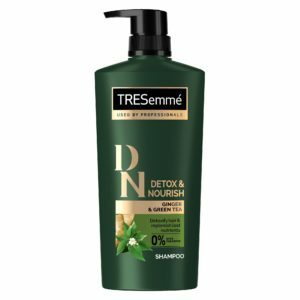 With natural ingredients Ginger and Green Tea, TRESemmé's Detox & Nourish range deeply cleanses to detoxify* and replenishes lost nutrients to nourish hair. 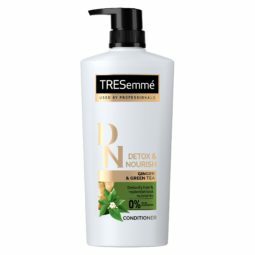 Designed for daily use, the detoxifying* and nourishing formula gives you salon gorgeous healthy hair everyday. Don’t let your hairstyle go limp. 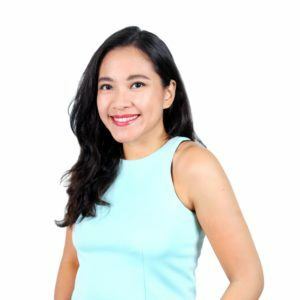 For rainy days, choose products that’ll keep your hair smooth and frizz-free. For styling products, go for products that add texture and volume to your hair.